Mark Hoskisson departs from the conventional Trotskyist interpretation of the Russian Revolution, in his analysis of Thermidor and the Russian Revolution. (Permanent Revolution issue 17). His conclusion is that the political counter-revolution took place inside the Bolshevik party in 1921 and was led by Lenin and supported by Trotsky. The following text was published in 1982, over the name “Cormack”. 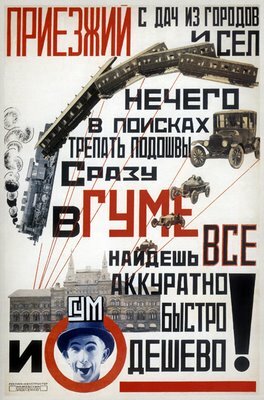 It is an attempt to draw lessons from the Bolshevik experience, not only for the abstract “theory of the party”, but also for the concrete problems of communist organisation we face in the here and now, when any emergence of anything you might call a revolutionary party is far, far over the horizon. Much has been written on the revolution in Ukrainian, on the nationalists, the Makhnovists and the Bolsheviks. Yet there were others with a massive following whose role has faded from history. 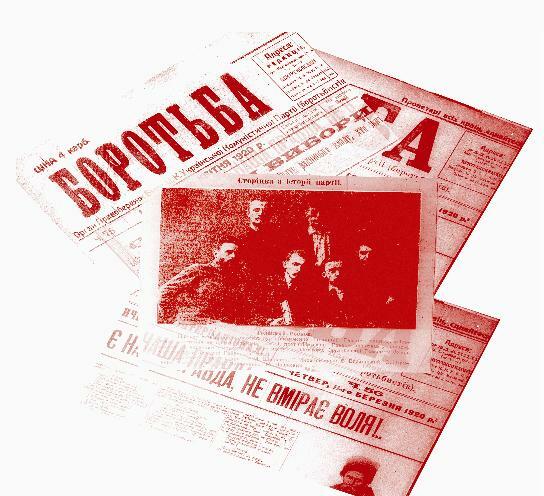 One such party was the Borotbisty, the majority of the million strong Ukrainian Socialist Revolutionaries, they formed an independent communist party seeking an independent Soviet Ukraine. Thou shalt vote Labour : an eleventh commandment? 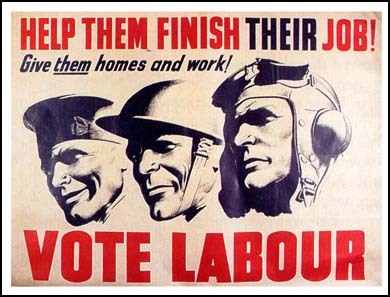 As many on the far left plan to call for a Labour vote in the general election, Barry Biddulph looks at the historic roots of this slogan and the dogmas on which it is based. New Labour is the self-proclaimed party of business, neoliberalism, the free market, privatisation, public sector cuts, and partnerships with employers. A party that has kept the legal shackles on trade unions as a matter of conviction. New Labour is also the party of aggressive imperialist wars in Iraq and Afghanistan. Brown, and before him, Tony Blair, were the ideological sons of Thatcher. Peter Mandelson, like Blair, is a close friend of the rich while the party presides over increasing inequality. An indication of the pro-business activities of New Labour is the recent complaint by ASLEF that the Labour government and the Secretary of State have compensated, through the rail franchise, the financial losses of train companies who have provoked industrial action by treating their workers badly. However, there is nothing new about New Labour. All the early leaders of the Labour Party had a similar approach. Arthur Henderson was a Liberal agent for seven years, Phillip Snowden, was a man of respectable conformist views. Ramsey MacDonald liked to dine with the wealthy and created a secret electoral pact with the Liberals. Keir Hardie began his political career as an admirer of the Liberal leader Gladstone. The popular image of Hardie as the cloth cap member for the unemployed is an Old Labour myth. He wore a decent sporty deerstalker, and as a Labour parliamentarian advocated a liberal solution to unemployment: regimented work colonies in the countryside to set them to work. New Labour is very much a return to Old Labour’s Liberal roots. Labour stood for class co-operation, not class war. 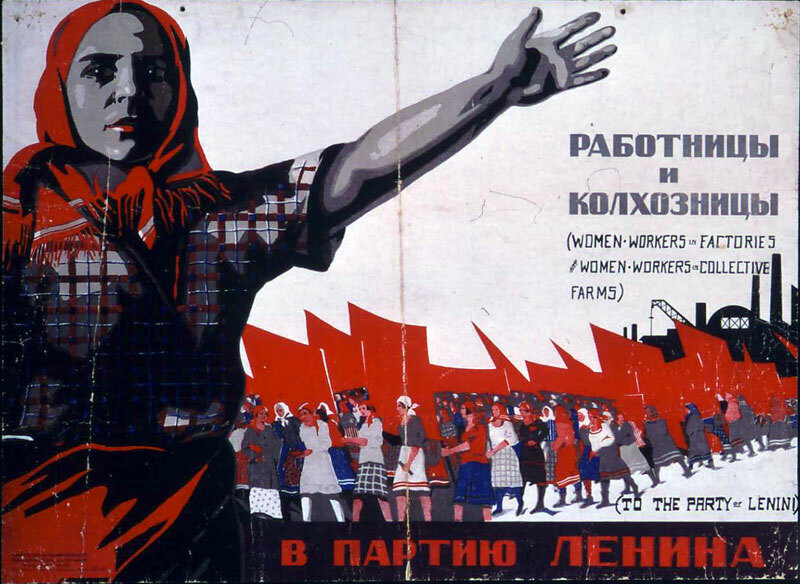 At the second congress of the Communist International in 1920, Lenin compromised his earlier analysis of Labour as bourgeois by recommending tactics which have remained a dogma for much of the left ever since, despite profound historical change. These tactics of critical support for Labour at elections were partly influenced by the delegate from the British Socialist Party. The BSP later became a key component of the Communist Party. The BSP were Labour Party members and had a left-reformist perspective of capturing the party for socialism, as the Sheffield rank and file leader, Jack Murphy, and Sylvia Pankhurst pointed out. Even Willie Gallagher who later became a leading Stalinist, described them as reformists. However, Lenin claimed this was an exaggeration, although he did disagree with the BSP view that the Labour Party was the political expression of the working class. According to Lenin the only way to get a hearing for communist ideas from Labour supporters was to vote with them for their reactionary leaders. 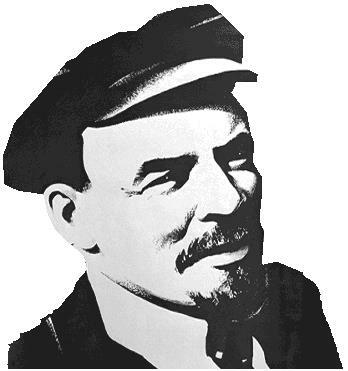 Lenin did not advocate voting Labour on the basis of political demands such as “Labour to power with a socialist programme” or “make the Labour Party fight for the workers.” The communists would be able to obtain a hearing for soviets and workers’ power by showing respect for the loyalty of Labour voters to their leaders and go through the disillusioning experience of parliamentary socialism with them. Jack Tanner, speaking from his own rank and file experience argued that workers are always accessible in the workshops, the unions, and the streets. Communist agitation would find the workers. Lenin’s tactic implied that the reactionary leaders would take the movement forward, albeit in a roundabout way. In the Soviet Union Lenin had already turned his back on the self-activity of the masses and focused on loyalty to leaders, hence the stress on Labour’s leaders. Pankhurst raised the obvious objection that Labour voters would not trust such convoluted tactics. It was better to be open, direct and honest as an independent communist organisation. Besides, any disappointment with Labour leaders could simply end in political disillusionment with communism and socialism or lead to a swing to the right, or more to the point, trap communists in a project of transforming Labour. 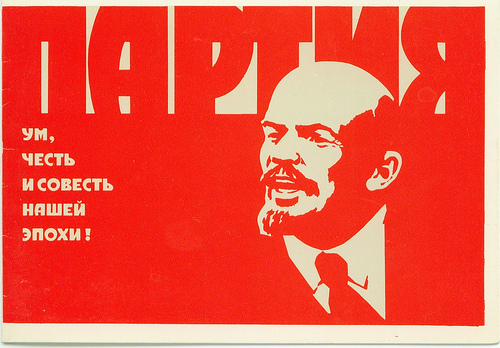 Lenin did advocate affiliation to the Labour Party. But he discussed Labour in terms of it not being a fully fledged centralised national party, as if it was still a federation of affiliated socialist societies and trade unions without an individual membership. This optimistic impression seems to have been given by the BSP Delegate to the Congress, Although the mistake was Lenin’s. But Arthur Henderson’s reorganisation of the Labour Party – with a centralised national structure, individual membership, the block vote of trade union bureaucrats to out-vote the real members, and the independence of Labour MPs from the sovereignty of the party conference – would not allow communist affiliation or allow communists to freely agitate within the Labour Party. Lenin also overestimated the revolutionary potential of the situation in 1920, as John McLean wrote in his open letter to Lenin. Parliamentary politics were not as unstable as Lenin assumed. Lenin also assumed the advanced workers had been or could easily be won over to communism with the help of the Russian leadership so the task was now winning over the less advanced workers who voted Labour. His label of ‘bourgeois workers’ party’ for Labour also muddied the water. A considerable number of workers are members and supporters of the Tory and Liberal parties. Because sociologically a party is working class does not make it fundamentally different from other bourgeois parties. The label implies Labour is not a bourgeois party and some kind of support is possible. The trade union link is not an organic link with the masses, but a bureaucratic indirect link, the ‘dead souls of socialism’, as one historian described it. Contact with the working class has never been dependent on contact with the Labour Party. Some of Lenin’s disciples have followed his emphasis on loyalty to leaders and assumed mass struggle would pass through the Labour Party or be led by Labour leaders. History has shown otherwise. The great workers’ unrest 1910-14, the general strike of 1926, the unemployed marches of the 1930s, the do-it-yourself reformism from below in the 1960s-70s, the anti-Vietnam war protests, the mass picketing of the great miners’ strike in 1984-85, the poll tax riots, the modern anti-war movement, and dockers and firefighters’ strikes have all taken place without the approval or support of the top parliamentary Labour leaders. We should remember that the Labour Party was not a product of mass struggle, but a party which emerged from radical constitutionalism and a strong focus on parliament, rather than mass agitation. The trade union link is not organic, but indirect and bureaucratic. 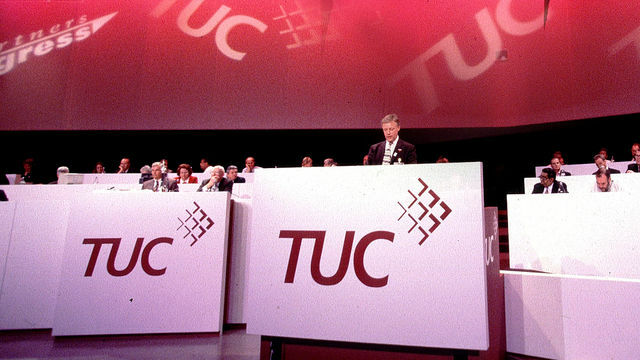 There is no living connection with the mass of trade unionists in the workplace, much like the relationship between 19th century British trade union leaders and the Liberals, or union leaders and the Democrats in the USA. So why settle for a lesser evil capitalist alternative? The next of The Commune’s London reading groups takes place from 7pm on Monday 16th November at the Artillery Arms, 102 Bunhill Row, near Old Street.